Thank you so much for waiting patiently regarding my big real estate reveal. I had absolutely zero intentions on letting it go on this long! The truth is that Geoffrey and I were thrown for a loop. What does that mean exactly? Well its definition states “to upset someone unexpectedly and severely.” Never has that statement been more true in my entire life. 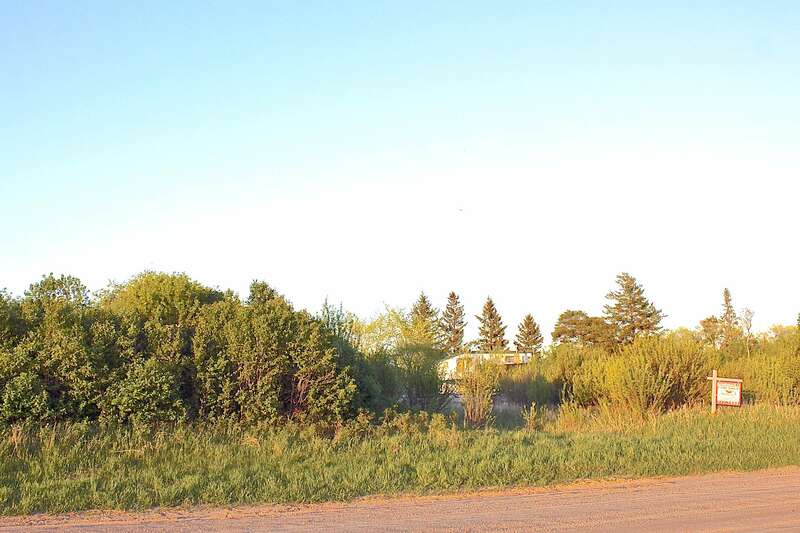 What began as a want for more space turned into 5 months of acreage hunting, to finally end up with … buying an vacant lake lot at a provincial park! Who knew that our search for an old farmhouse on a couple of acres would have brought us to having no house on a double lot. We are excited. Honestly! We went in every direction searching for inexpensive acreages. North of the city was too expensive and barren, East was nice but too far, and West was rough around the edges. 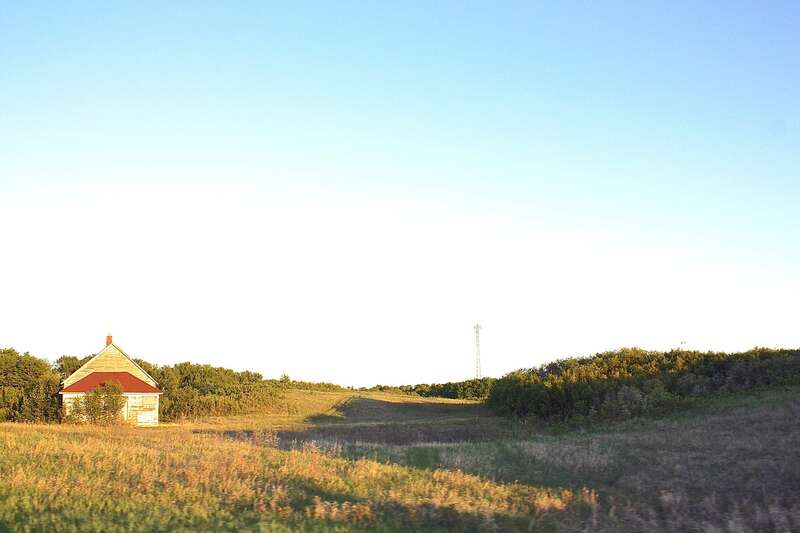 The first time we actually began considering South of the city was when we looked at this property here. That house was not for us, however, the direction finally was! A few weeks after viewing that home, I took a drive over to the nearby regional park. What I felt when I got there was intense, immediate, and unexpected. I felt like I was home. Well, a mix of camping and home. I knew that our location search was over, and I couldn’t wait to call Geoffrey and our realtor. A few days later we went and looked at three homes. Two were on leased lots so we nixed them right away, while the third was an acreage within the village that we wanted to live in. While we did like it, it was conditionally sold after being on the market for only 3 days. That was the extent of homes that were for sale. I felt a little defeated, and like we were back at square one. That is until I noticed that there was an empty lake lot for sale! Then, within a few weeks, we had put an offer on it, and it was conditionally sold to us! After five brutally long months, I thought that we had gotten the hardest part out of the way. Was I ever wrong. May 9: Sign goes up. May 12: Our home is visible to realtors only. 3 showings. May 13: Still only visible to realtors. 4 showings. May 14: It’s now available to the public. 3 showings. 3 offers. We accept the best one. Our home is sold upon removal of conditions. May 15: 1 showing. I tell our realtor no more. May 17: The buyers show up and start poking around in our backyard while we are home, and introduce themselves to our neighbours as the new home owners. May 19: Open house. This was planned since the beginning, so we couldn’t back out. May 21: Home inspection day. Morning- I get a phone call from our realtor telling us that the buyers have ended their relationship and are not going through with the purchase of our home. Afternoon- our house goes back on the market. Evening- 1 showing. 2 offers. We accept the best one. Little Green has sold upon removal of conditions yet again. May 21: Meanwhile, our contractor has went out to the lot that we were buying and informed us that the for sale sign was on the property next to ours, 30 ft away. 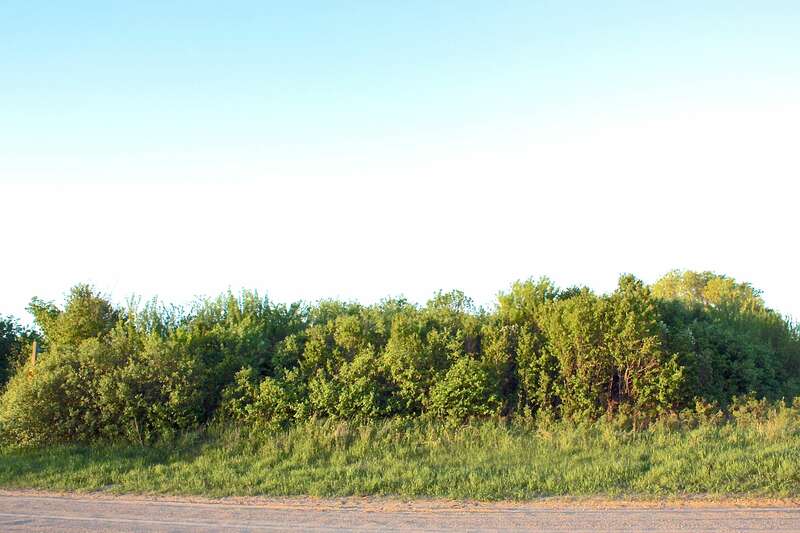 The lot that we were buying was actually a ditch that was covered in trees and does not have a for sale sign (see above photo). That night I tell our realtor that we want out. However, the conditions have been removed and so begins a 5 day legal battle with us trying to get our deposit back. May 26: 11 pm. Our realtor calls me one last time after the deadline has passed for the sellers releasing our cheque. He tells me that the sellers will give us the “good” lot (see above photo) that we originally thought that we were purchasing instead of the “bad” lot that we were locked into. We accept the offer, and can finally move forward again! 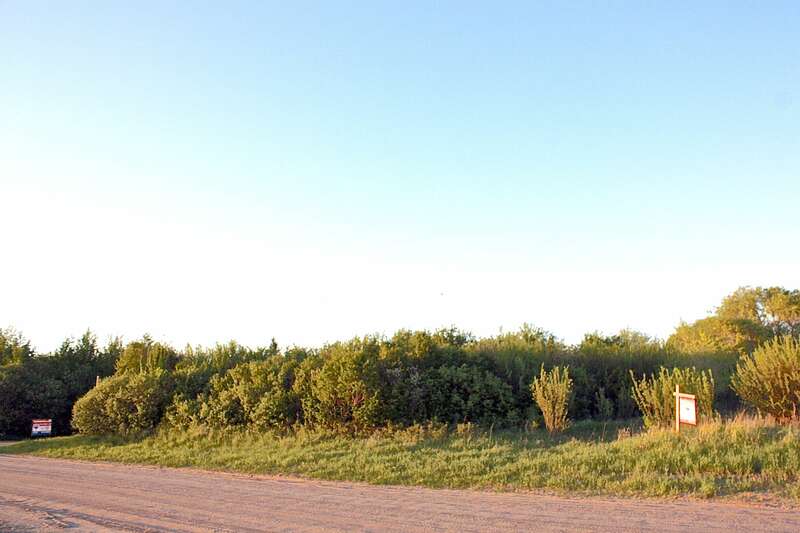 June 1: Geoffrey and I move out of Little Green and into a temporary home on an acreage. This is where we will be living until our home is completed. After it was all said and done, I have gotten so much from this experience and have learned to trust no one in business deals, even realtors. This has been the most trying house hunting experience that we have ever had. However, I think that it will only make for a happy ending to our real estate story. Now readers, please get ready for a summer filled with posts on building our new home! We have already named it ‘The Little Barn’. Congratulations- this is so exciting! Sorry to hear you had a few set-backs, but I’m glad things are running smoothly now. Can’t wait to see more of your new space! Congratulations! So exciting. Can’t wait to find our new home, too. I’ve been eagerly awaiting this post! What a crazy stressful but exciting time. I can’t wait for a summer of updates, your posts gives me such wanderlust. Such a stressful time!! Congrats!! Which direction did you choose to move? I can’t wait till the day we are ready to buy our forever home. Looking forward to future posts! Congratulations. House buying and selling is always an atrocious ordeal. Can’t wait to see what you build, hopefully it is as unique as you guys are. So exciting! The land is beautiful by the way.